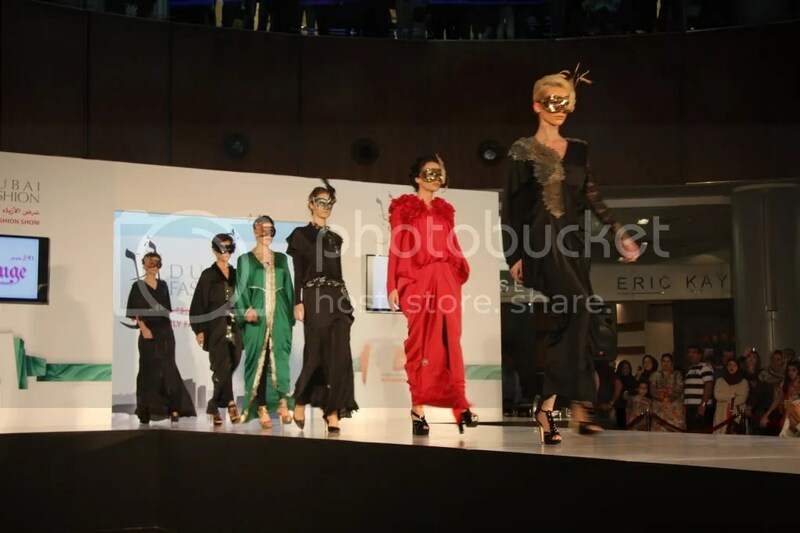 I attended this fashion show yesterday … and it was amazing …. tommorow i will post all the photos inshallah .. Stay tuned …. Thanks for the update. I really appreciate the efforts you have made for this blog. fashion is really becoming very popular these days.